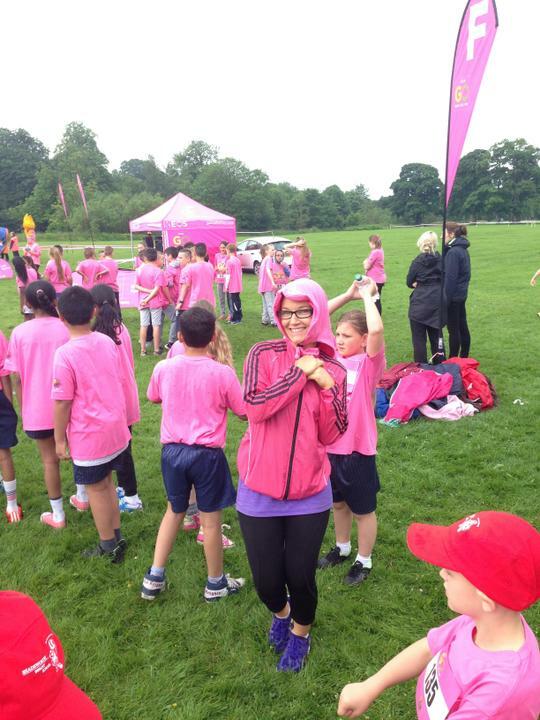 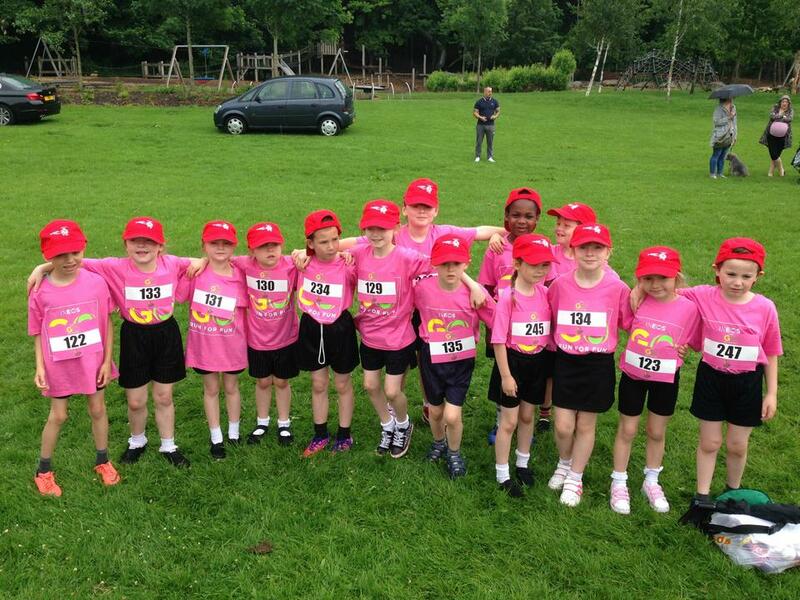 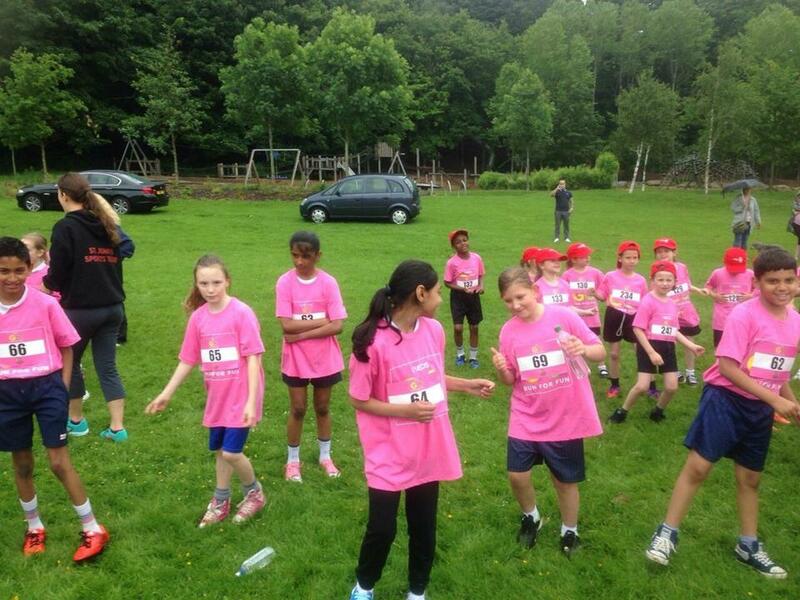 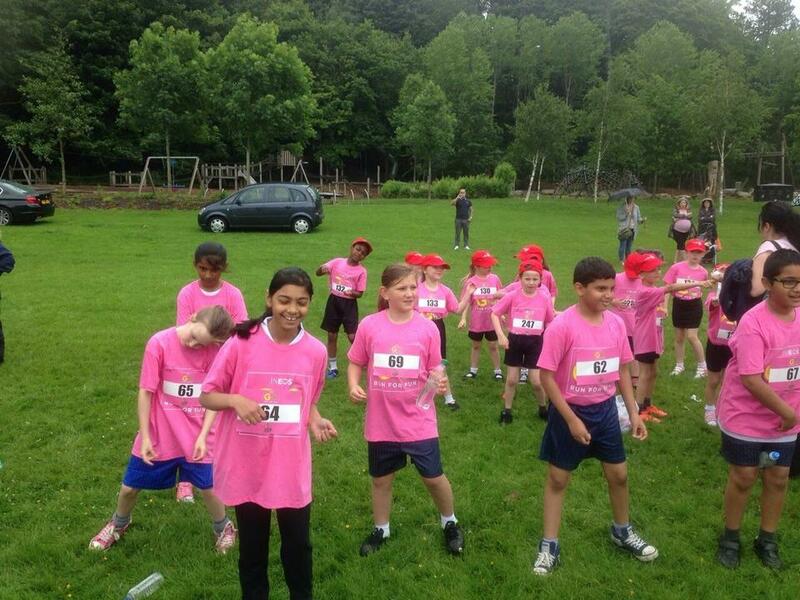 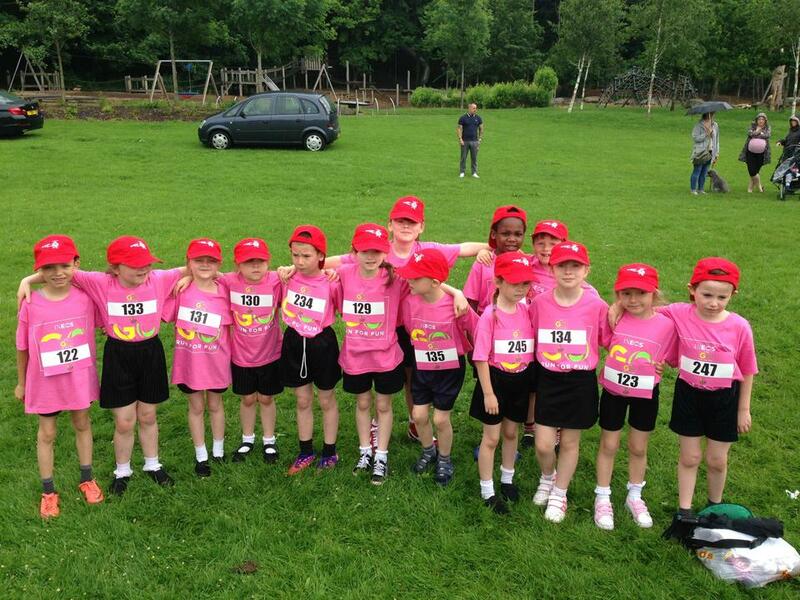 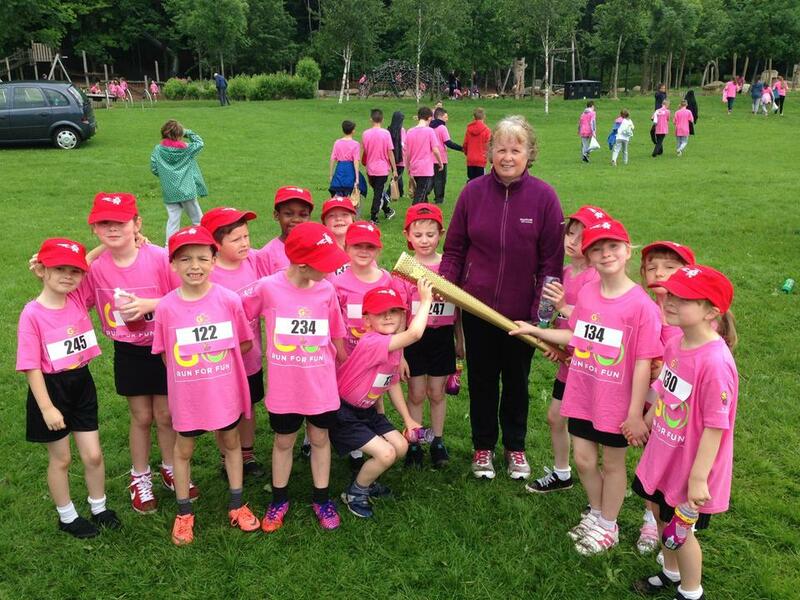 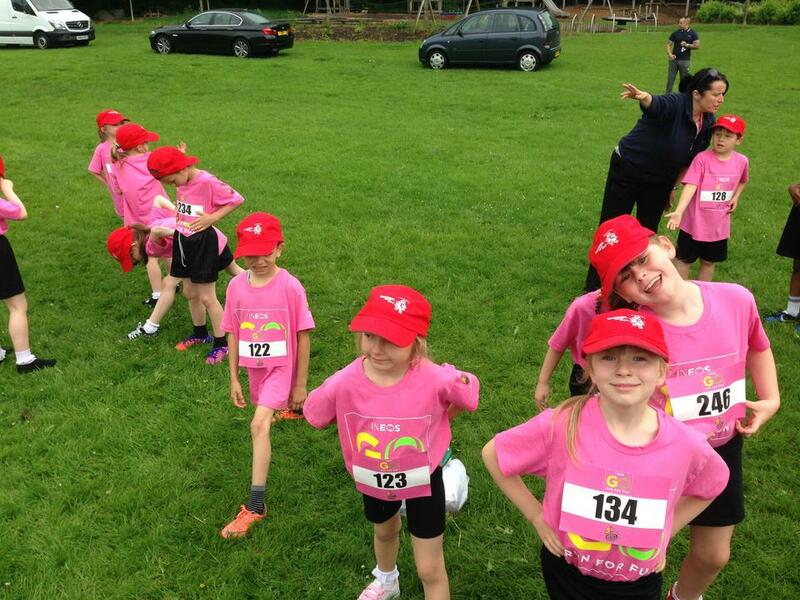 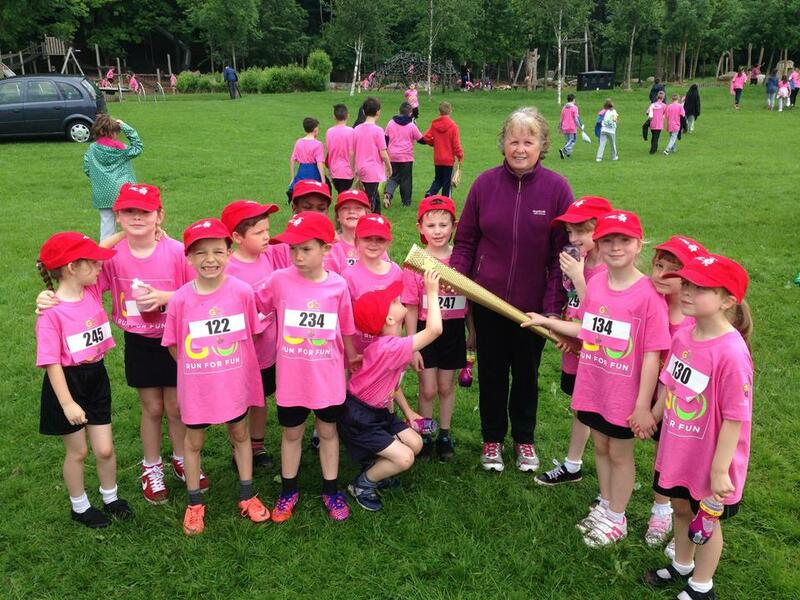 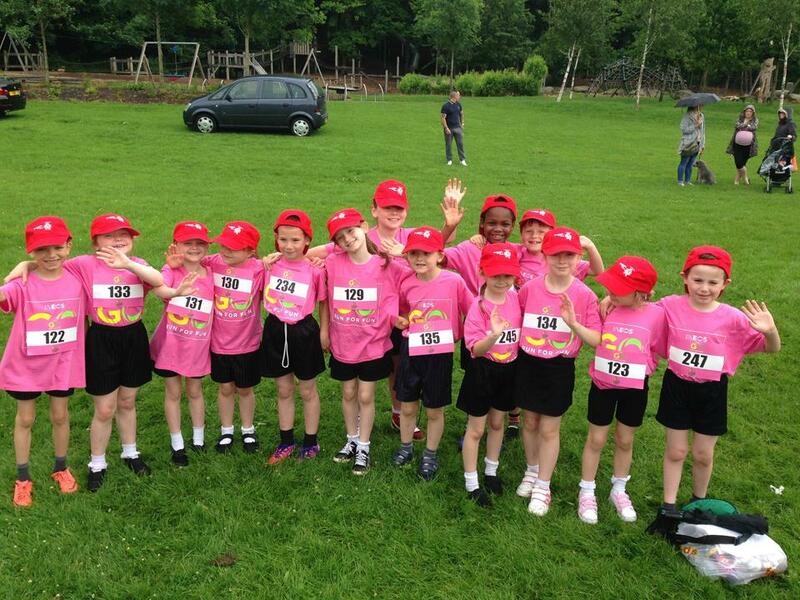 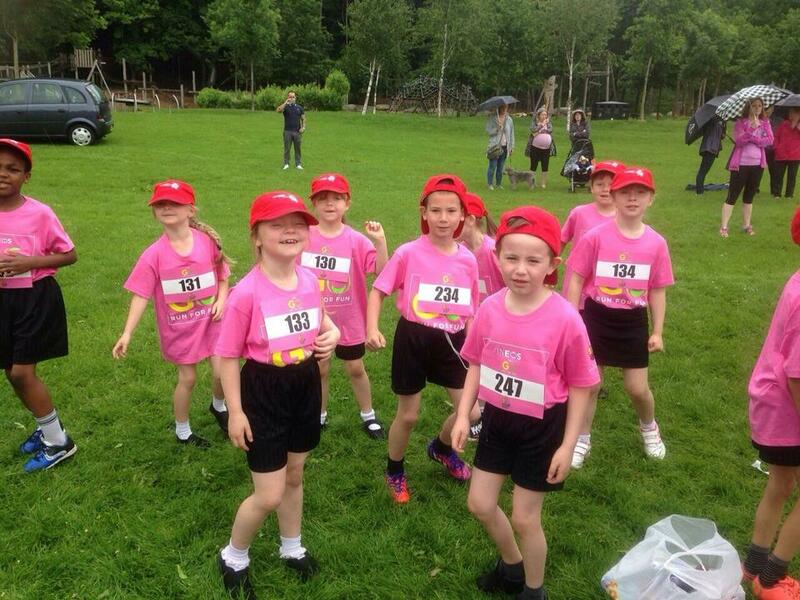 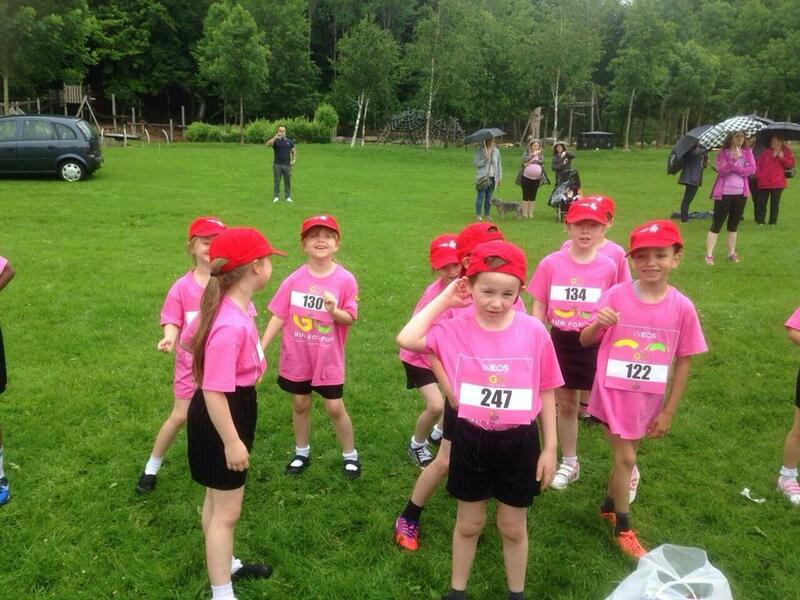 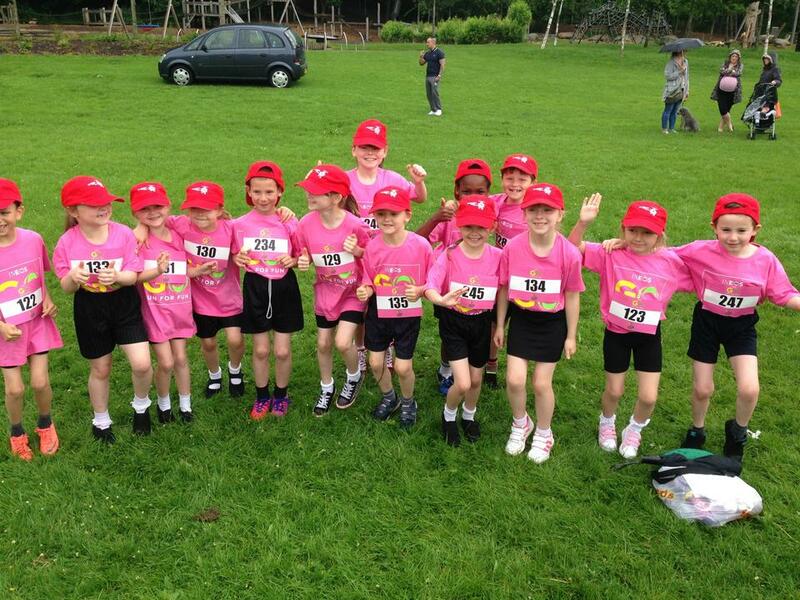 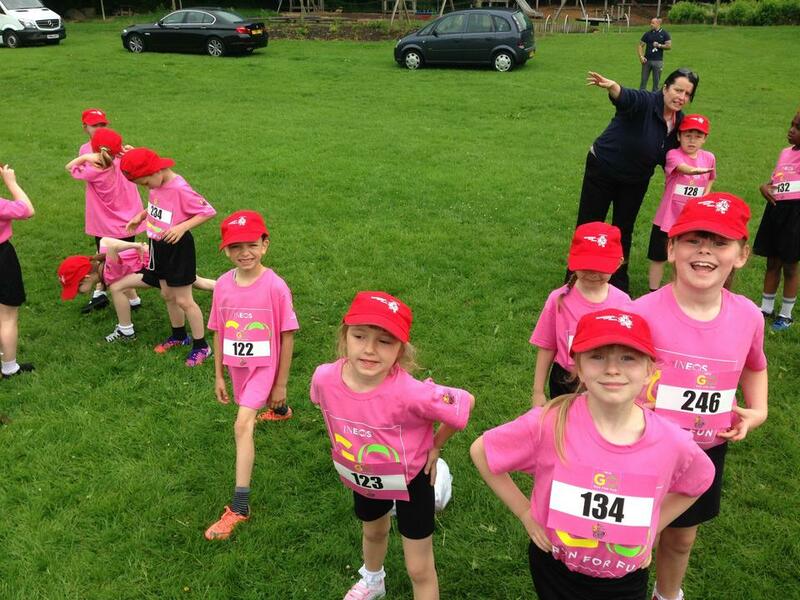 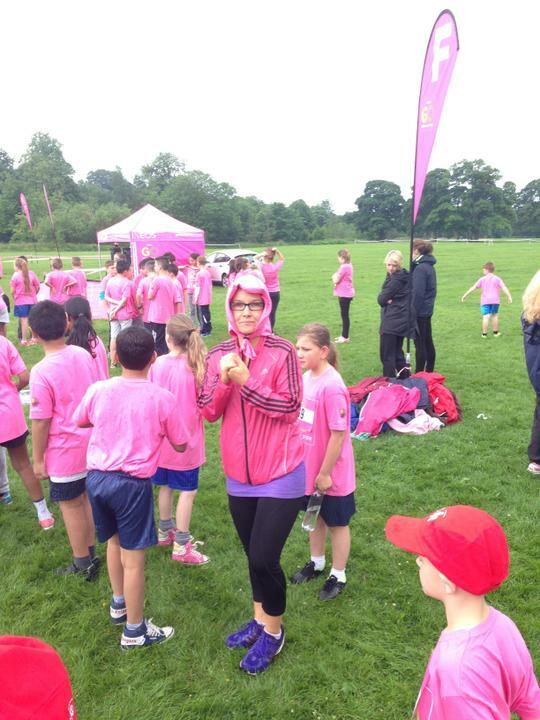 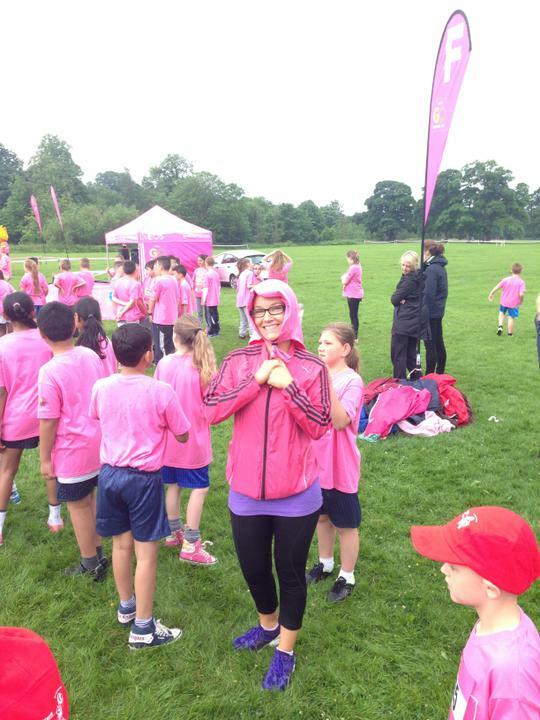 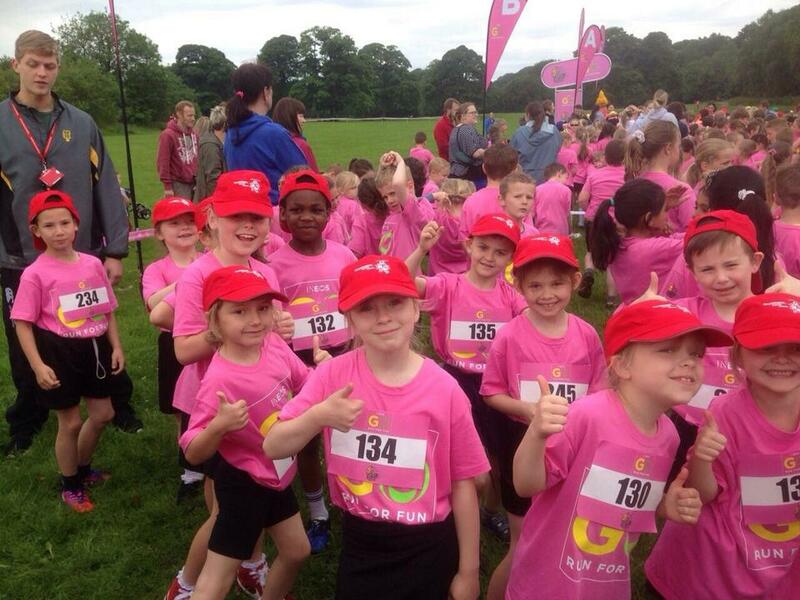 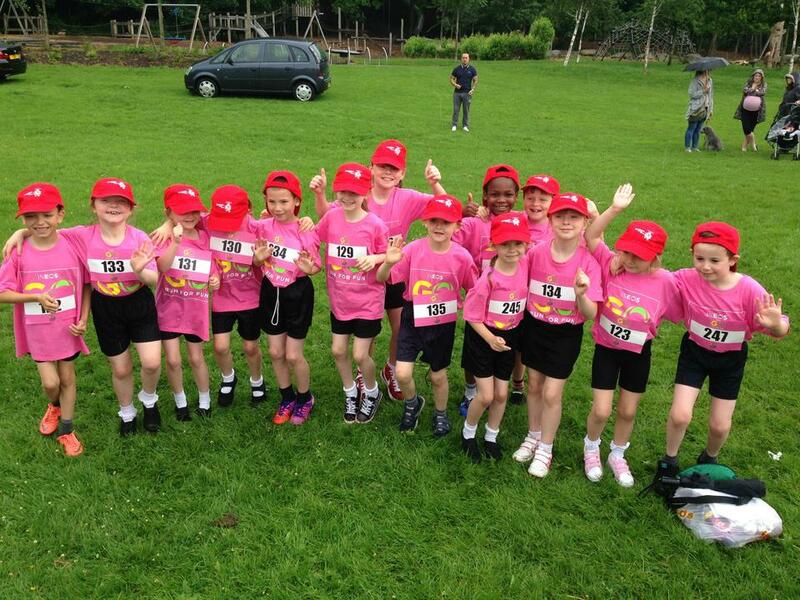 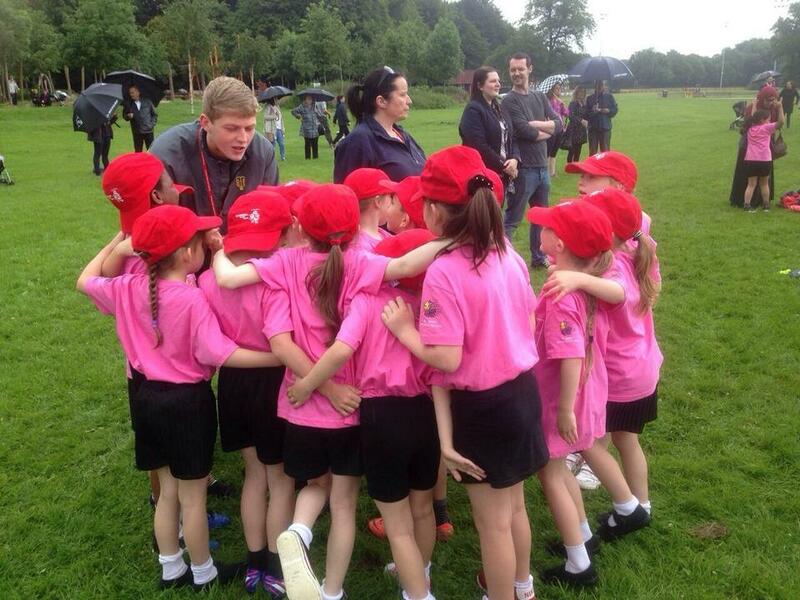 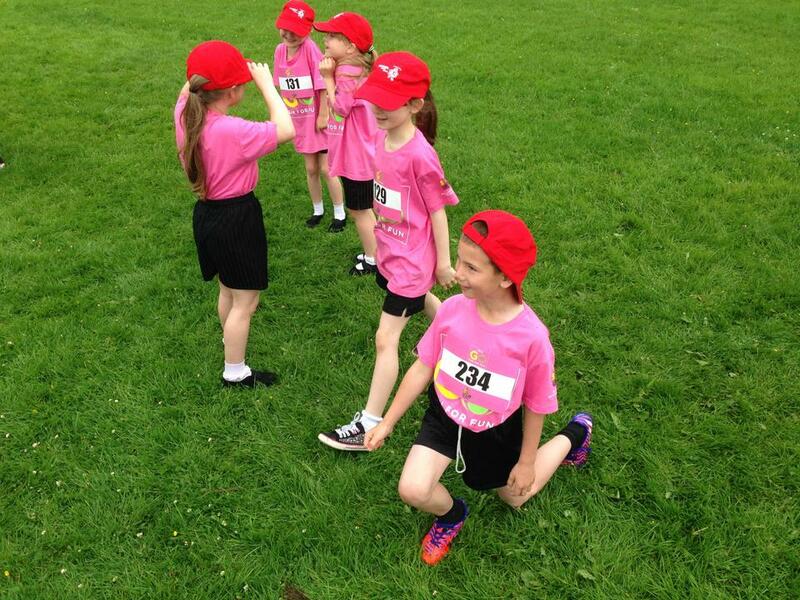 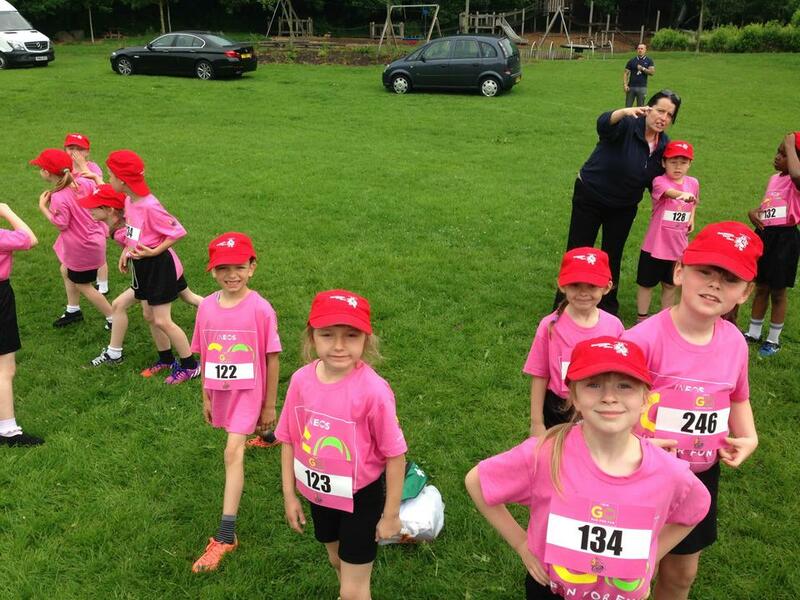 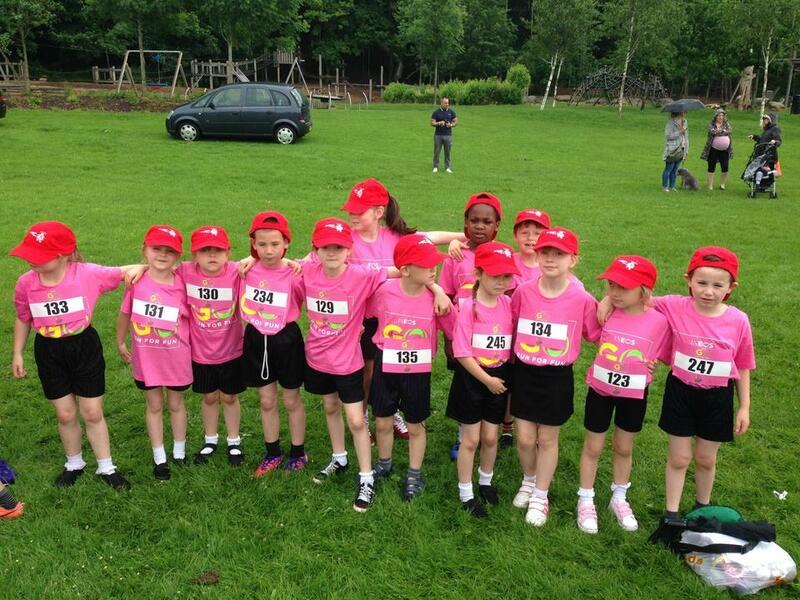 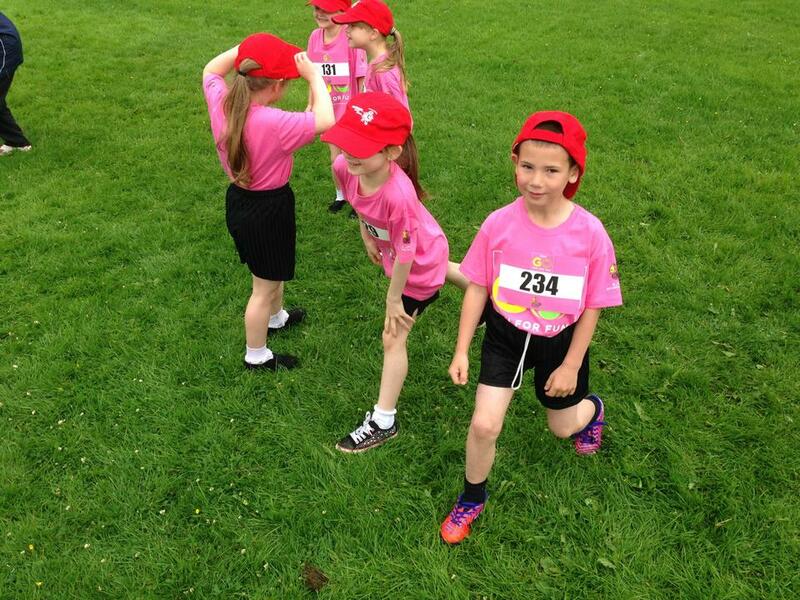 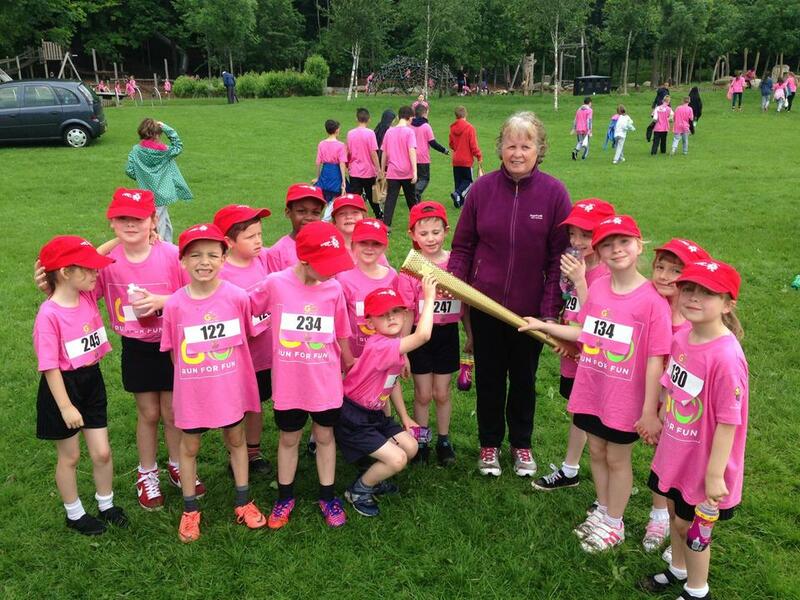 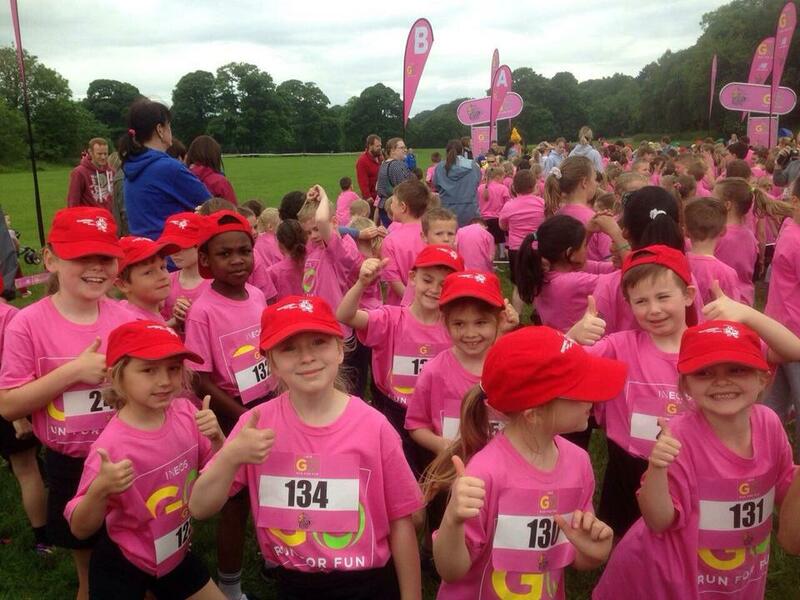 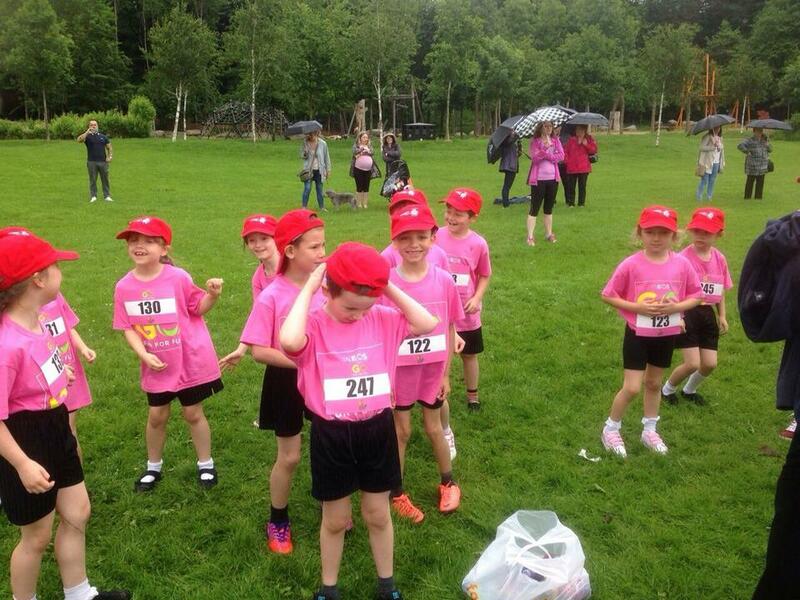 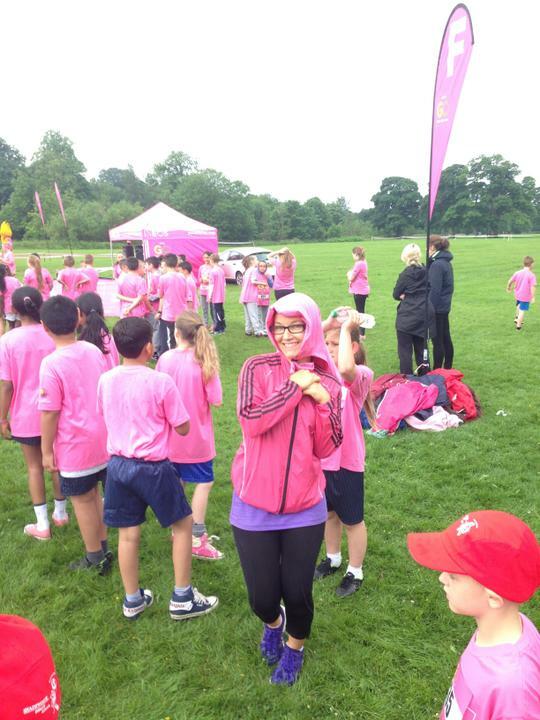 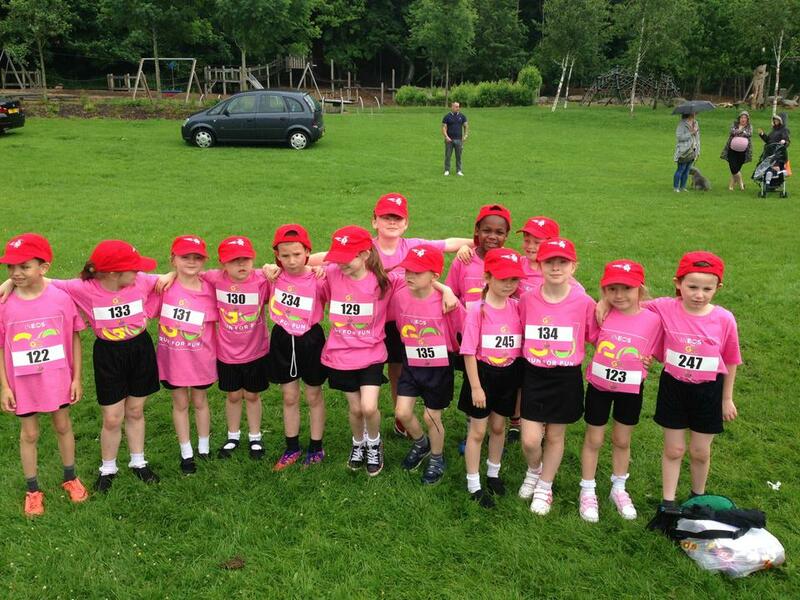 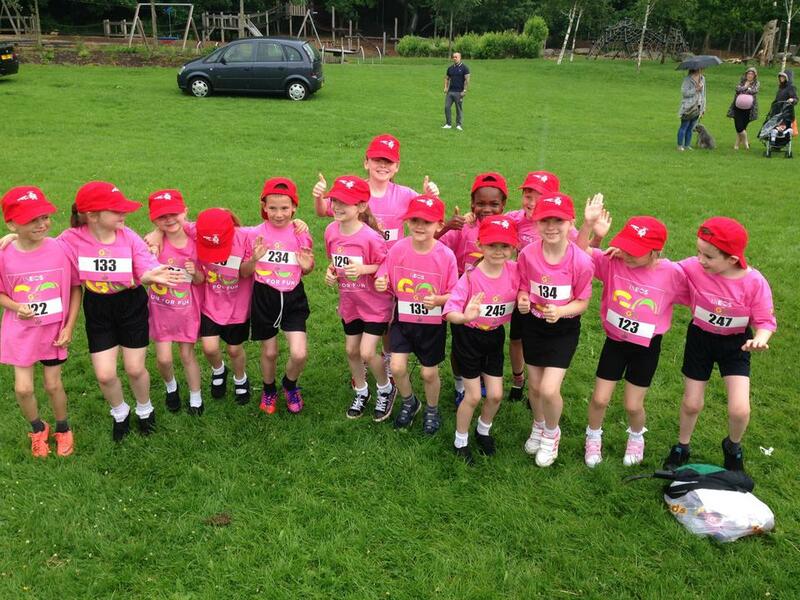 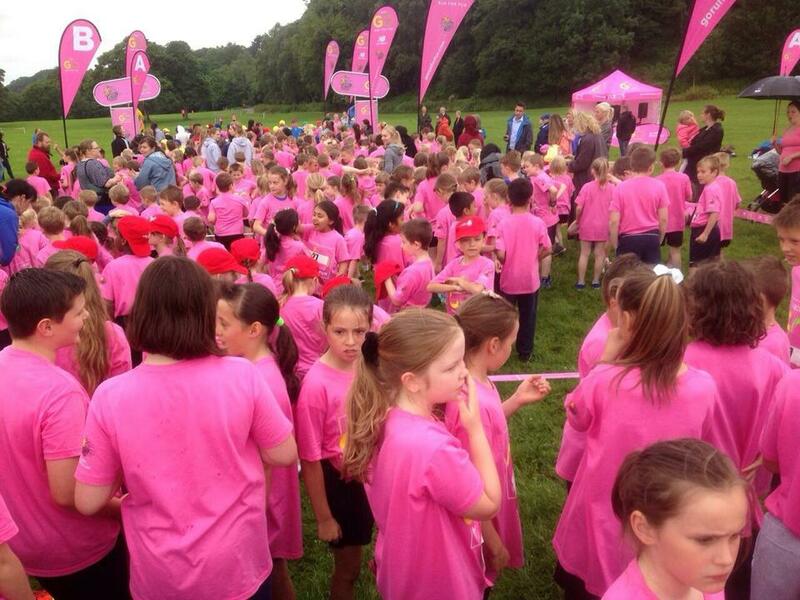 Over 500 primary school children took part in an INEOS GO Run For Fun® event on at Witton Country Park, Blackburn on 26 June, cheered on by crowds of supporters and campaign mascot Dart. 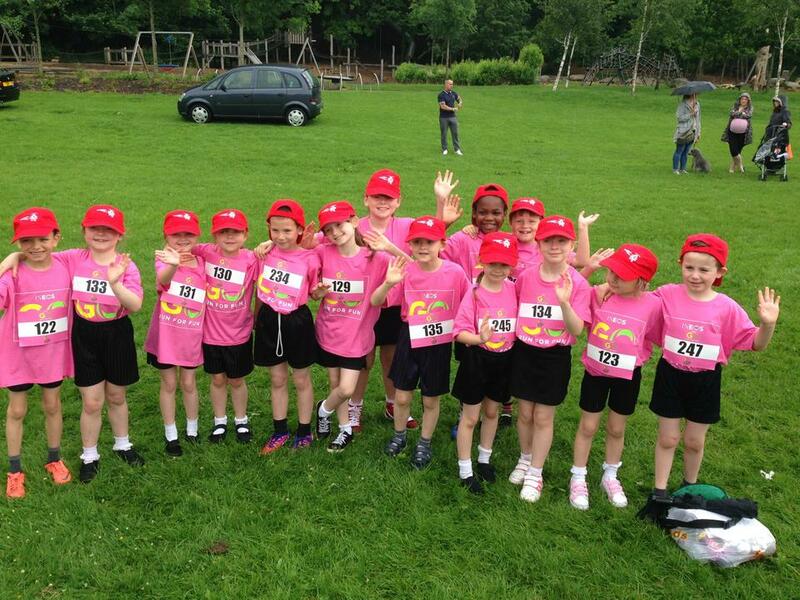 Schoolchildren from across Blackburn and Darwen joined in a one-mile run and became part of a global running campaign which has also seen thousands of youngsters in Belgium join the fun this week. 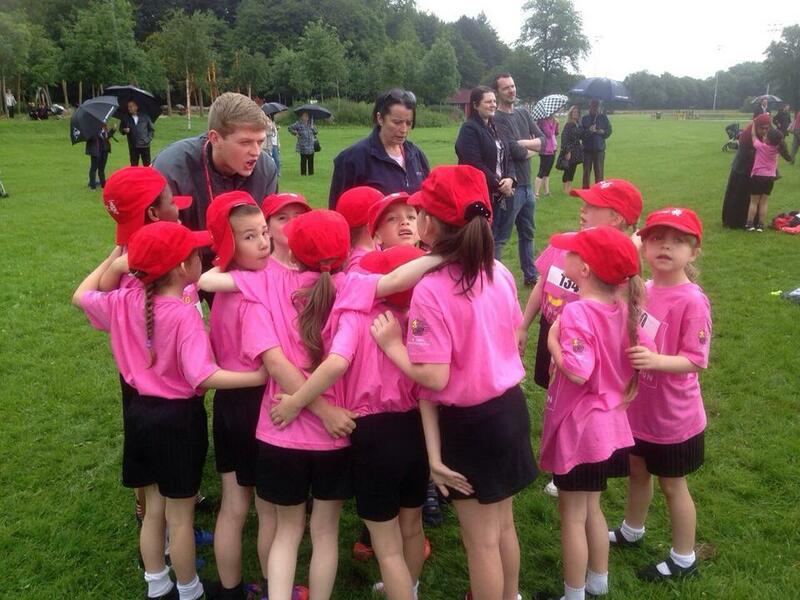 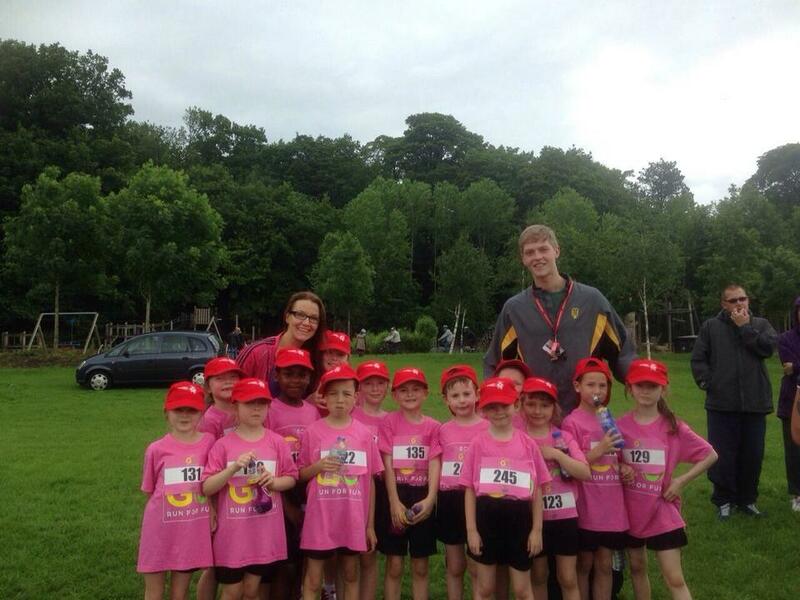 Children from class 2 and Mr Pierce and Miss Boyle joined in with the fun run. 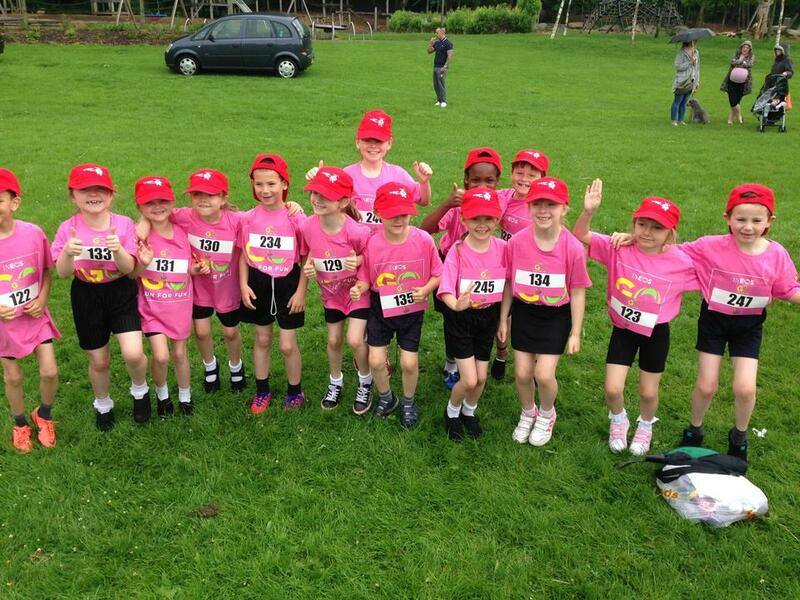 The children had a fantastic time!